Park Royal artificial grass with vibrant colors. 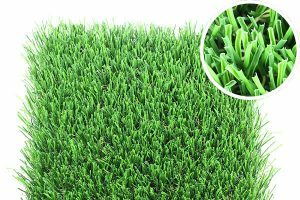 - Curb Design Inc.
Park Royal artificial grass is one of our premium high-quality fake grass products. Furthermore, Park Royal is one of our most realistic and vibrant products that will enhance your landscaping space.